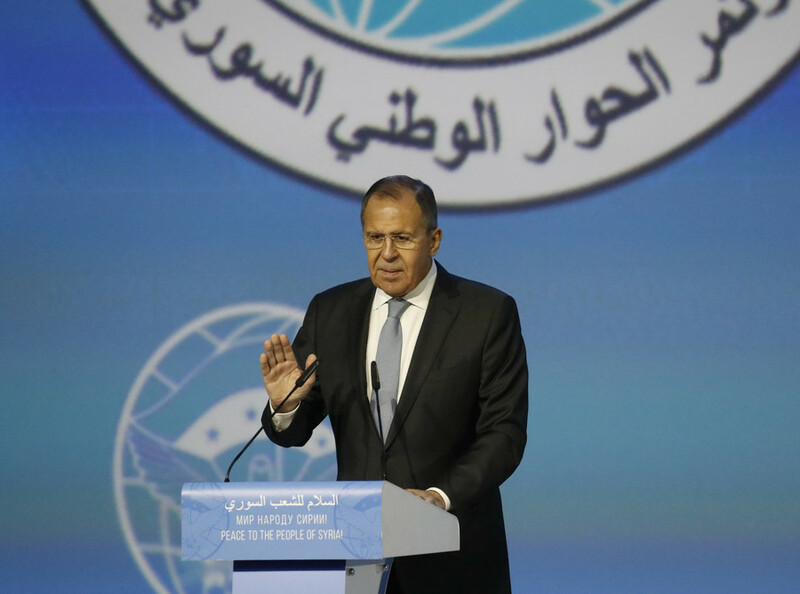 The opening speech by the Russian foreign minister at the Syrian peace forum in Sochi veered off script somewhat, when attendees expressed pro and anti-Russian sentiment as Sergey Lavrov took the floor. 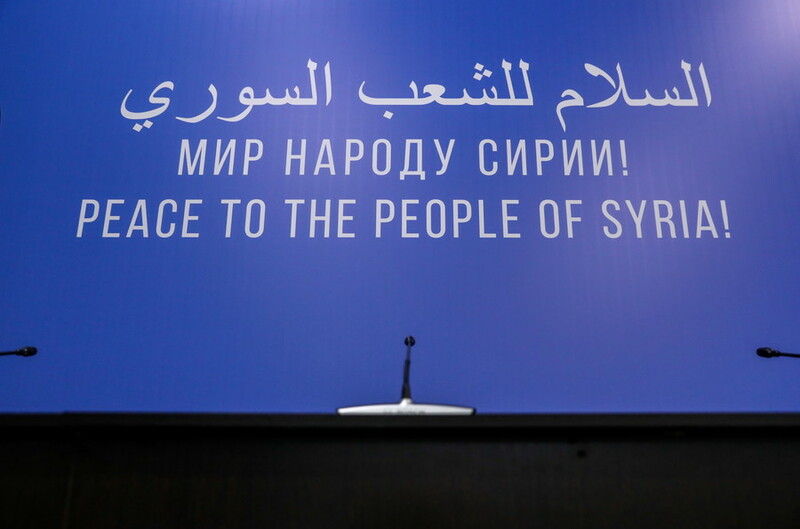 Various factions of Syrian society gathered in the Black Sea resort city of Sochi for the summit, aimed at laying the foundation for peace in the war-torn country and boosting the stalled Geneva talks. 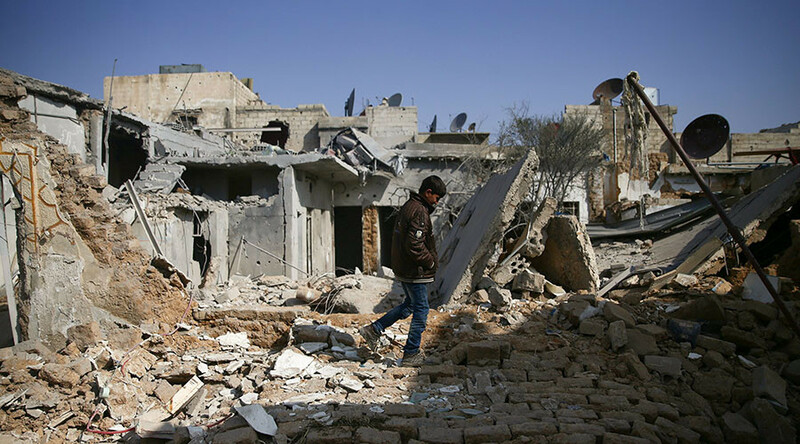 Nearly 1,600 invitations had been sent out to a range of groups and individuals in a bid to give a voice to all the sides interested in a peaceful resolution of the Syrian crisis. Some used that voice to shout out of turn. As Lavrov greeted the delegates, one of them stood up to express his support for Moscow, chanting “Long live Russia, long live friendship” in Russian. As a few more joined the man, the minister had to call on the chorus to break off, assuring they’d have their turn in the discussions that would follow. Others, though, were not as approving, as at least one man could be heard shouting angrily in Arabic while Lavrov was speaking. 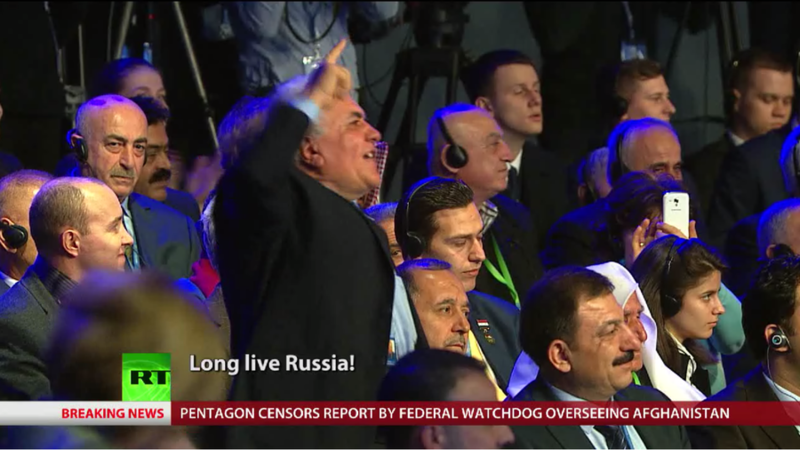 Apparently annoyed, the delegate gestured and continued his rant until two security guards approached him, while the other delegates picked up their 'Long live Russia' chant again. 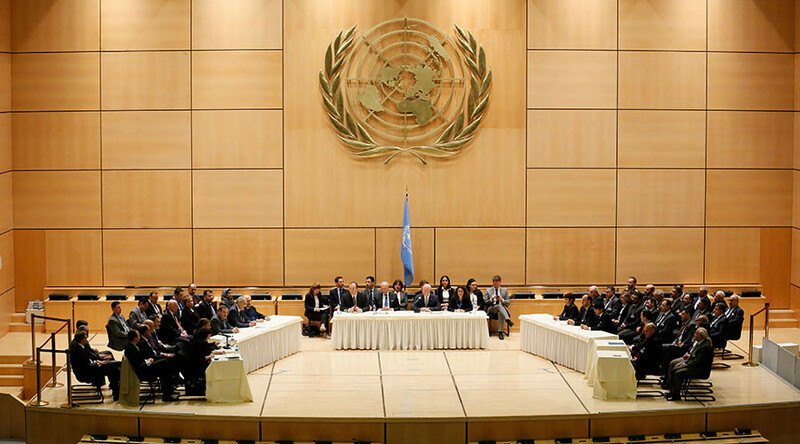 While many participants from various opposition and social groups from Syria, as well as the UN’s Special Envoy for Syria, Staffan de Mistura, gathered for the National Dialogue Congress, a group of representatives from the armed Syrian opposition refused to leave the airport on arrival in Sochi, saying they were offended by the presence of the Syrian state’s flag and emblem. 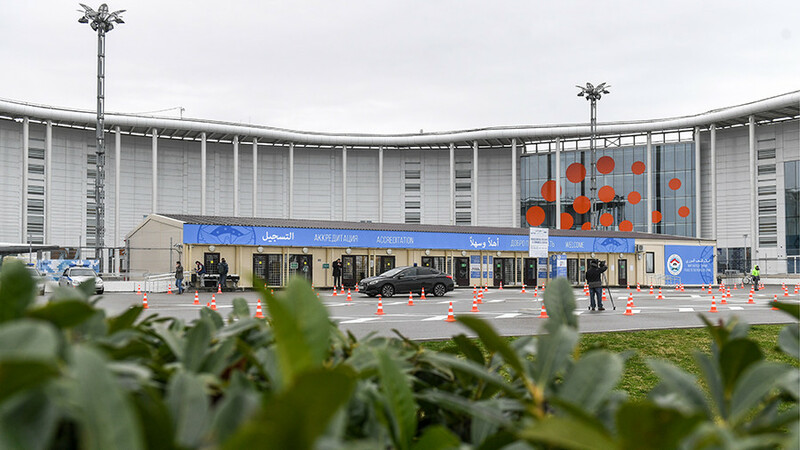 Russia offered to host the forum in Sochi following a meeting between Russian President Vladimir Putin and his Syrian counterpart Bashar Assad. 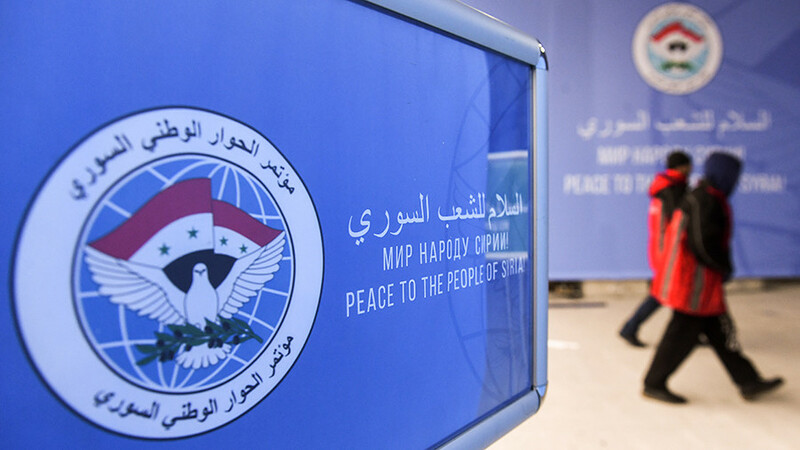 The proposal was eventually endorsed by Iran and Turkey, guarantors of the Syrian peace process along with Russia.